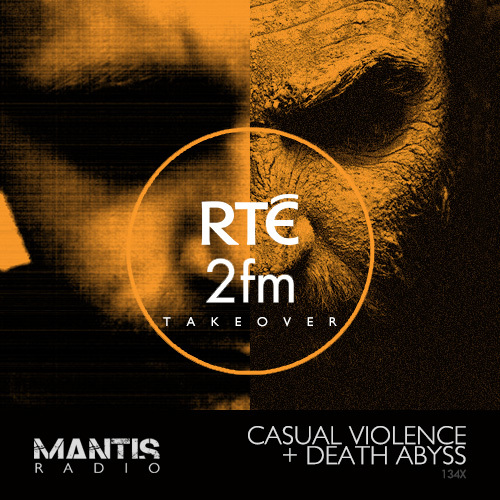 Mantis Radio take over Sunil Sharpe‘s show on Dublin’s RTE 2fm with a guest mix from Casual Violence AND an interview with Death Abyss. Covering for Sunil Sharpe we broadcast a special ‘takeover’ Mantis Radio show recently for Dublin’s RTE 2fm – featuring a guest mix from Casual Violence and interview with the anonymous Death Abyss. With Sunil lounging around in sunny climes, DVNT aka Mike Darkfloor takes over this month for a special edition of his Mantis Radio show recorded for 2FM. 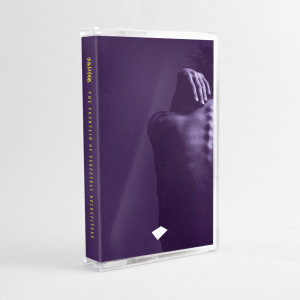 A longtime platform to a diverse range of music and artists, Mantis has become essential listening for those who crave the more daring sounds of the underground. This month DVNT welcomes on Rodz-Konez mainstays Death Abyss for an interview and features a guest mix from Manchester industrialist Casual Violence. Both Casual Violence and Death Abyss have graced Mantis Radio before and their sets are amongst the best of the techno sessions we’ve had on the show. This show was broadcast on Ireland’s national FM station RTE 2fm – July 14th 1-3am.